Pre-order now at our special price! 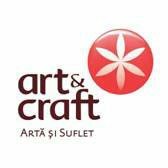 The orders will be delivered after the product is published, starting with the end of April 2018. 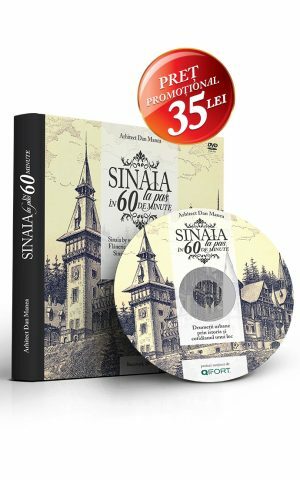 Inspired by the success of the book ”Sinaia, land of the Elites” and also by the well-received broadcasting of the series ”Sinaia by walking in 60 seconds” on many national television channels, Princeps Publishing has created a new editorial multimedia project signed by the same author, architect Dan Manea. This new editorial project brings together a photography album of 10 most relevant touristic and architectural attractions in Sinaia, which can be visited by public, and a DVD that reunites all the 60 episodes of the series directed by Cornel Mihalache, put together in a one-hour movie. 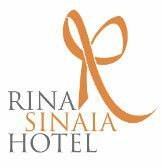 The main character of this movie is Sinaia itself, with its most beautiful houses, buildings and other places that deserve to be discovered by Romanian tourists, but also by the foreigners, in a one-minute episode. 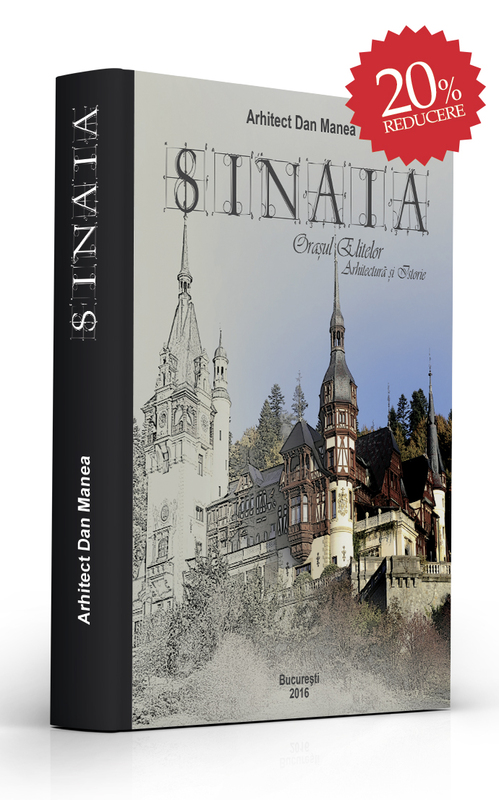 “Sinaia by walking in 60 minutes” is the second editorial project signed by Dan Manea. 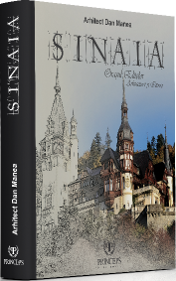 The purpose of this book is to become an ambassador of Sinaia, being available in Romanian, but also in English, French and Italian, starting by end of April. 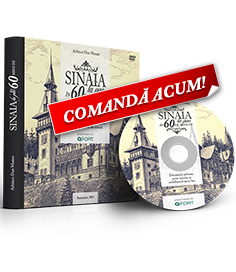 For those who are interested in pre-ordering any version of this project on the website www.sinaiaorasulelitelor.ro, we have a special offer of 35 lei per copy. 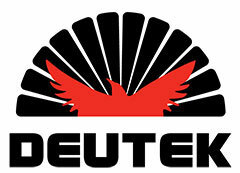 The DVD is subtitled, according to the selected version, in English, French and Italian. This way, the foreigners will benefit of a souvenir available in any of the three international languages, helping them in finding the most interesting places in town and learn more about the history and stories of this place. 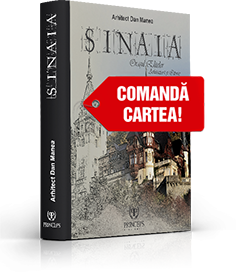 The book can be a valuable gift for the overseas friends, who are passioned about architecture, history and culture, kindly inviting them in discovering this town from different and suprising perspectives, by visiting Sinaia. 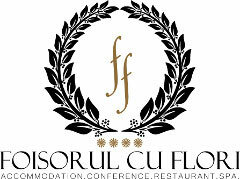 Project supported by QFort and Sinaia Town Hall.